Enjoy Paris in an ultra-chic neighborhood known to offer fantastic architecture, rich culture, exclusive boutiques and delightful food; book your stay at the luxurious Grand Hotel du Palais Royal across WhataHotel! and receive Exclusive Complimentary Perks for a remarkable deal. This amazing site is the only high-end hotel located in the area of the Palais Royal and overlooking the Palais Royal Gardens. Discover unprecedented service, alongside incredible amenities, at a place that is just steps from the Louvre, the Comedie Francaise theater, rue Saint-Honore and the Tuileries Garden. Experience Paris and all it has to offer, for a trip not to be missed. 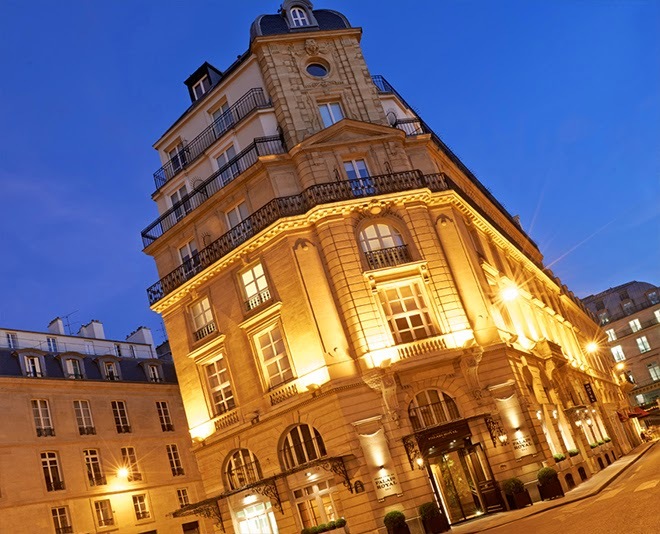 Grand Hotel du Palais Royal is found inside of a gorgeous 18th century building. 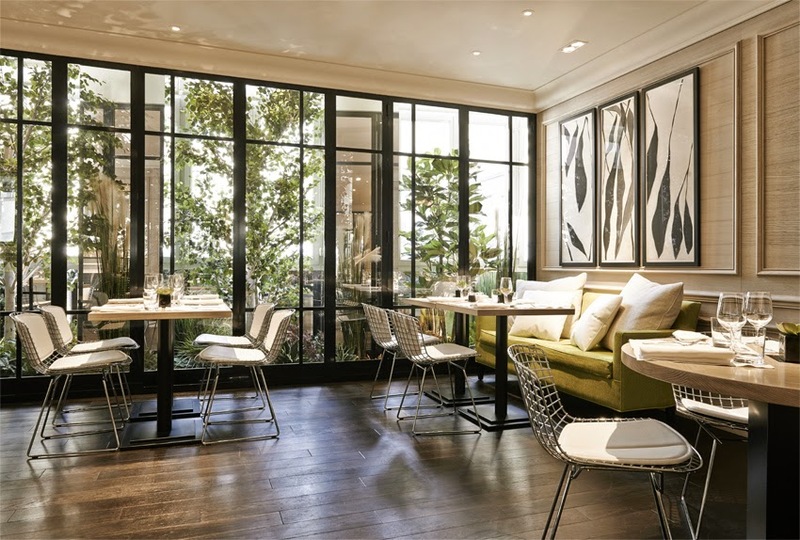 Famed designer Pierre-Yves Rochon designed this modern hotel, envisioning an ultra-refined interior with classic style. While some of the 68 guestrooms and suites have their own balcony featuring incredible views of the city, all of them have comfortable furnishings and top-notch amenities for a fabulous stay. The exclusive spa features a well-equipped fitness center, a large Turkish bath and a dedicated staff providing treatments for the mind, body and spirit. Dining at Grand Hotel du Palais Royal is a mouth-watering experience, providing a glorious setting to enjoy a delicious meal or guests can visit the Bar Lounge for an afternoon tea or a celebratory drink with friends. Of course being located in such a haute area of Paris, visitors will enjoy a stroll around town where they can enjoy the gardens, shops and cafes. There is no doubt that tourists will savor their stay at the beautiful Grand Hotel du Palais Royal while also experiencing a true Parisian hot spot. 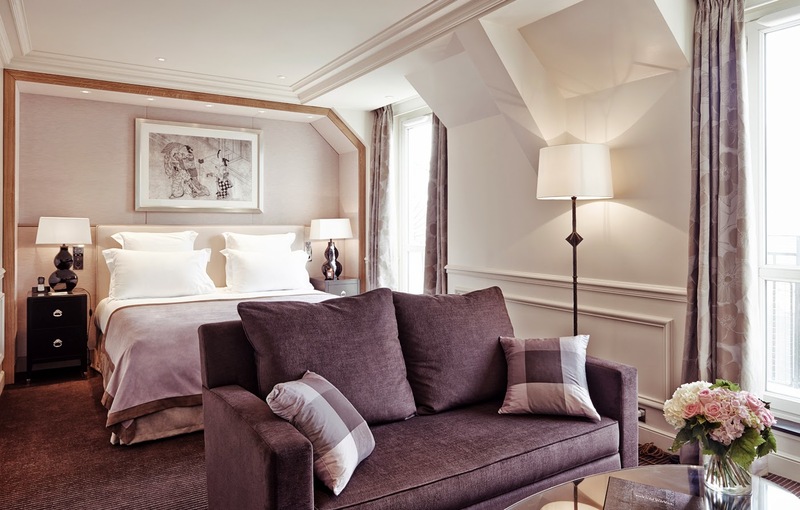 When booking your travel to Paris with a stay at the Grand Hotel du Palais Royal across WhataHotel!, guests will be thrilled to enjoy Exclusive Complimentary Perks for an incredible deal. These perks include a GTD Upgrade to the next room level as well as a daily breakfast for two. Paris is a favorite travel spot, allowing tourists to discover history, architecture, culinary delight and loads of style. Allow WhataHotel! to assist with all of your travel plans to ensure that your trip is absolute perfection.